Pro Evolution Soccer 2016 will be released earlier than it was the case with PES 2015, Konami has confirmed. The fact was revealed in an interesting interview with Konami's Stéphanie Hattenberger over at Blog PES (in French). PES 2015 was released on November 13, 2014, after the date of the game was pushed back to allow Konami to polish gameplay and graphics. Although PES was always a bit behind FIFA in launch dates, Konami actually had released the previous editions of Pro Evolution Soccer much earlier, in September. Pro Evolution Soccer 2014, PES 2013, PES 2012 and PES 2011 came out on September 19, September 20, September 27 and October 8, respectively. With that in mind, we can safely assume that PES 2016 will likely be released between late September and mid-October. 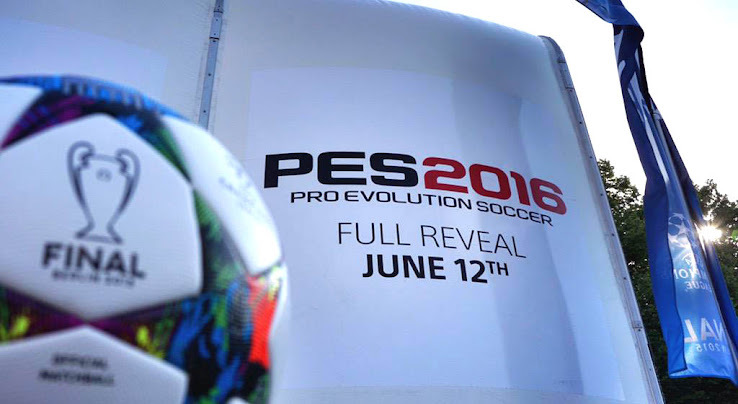 With the PES 2015 World Finals finished, the PES 2016 Full Reveal is set to happen next Friday, June 12th.